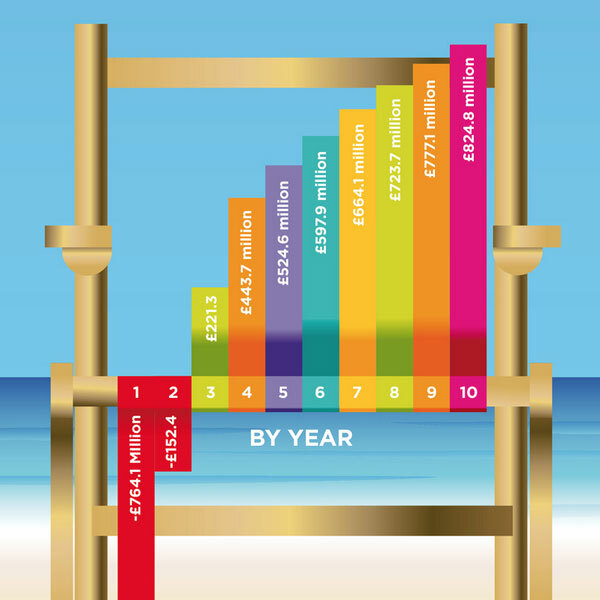 Cut Tourism VAT is campaigning for the rate of Tourism VAT to be reduced in the UK. Represented by most of the major players in the hotel and tourist industries, the campaign is supported by over 43,000 business and 35 major tourism and hotel groups. Our Public Affairs team have worked closely with the organisers of the campaign over the last couple of years, on its highly successful journey, providing both political and communications support. Media House International’s support for political engagement has allowed the Cut Tourism VAT campaign to significantly increase its profile among policymakers – while positioning themselves as the leading campaign in this policy area. Huge progress has been made towards identifying what needs to change in this policy area, and in 2014 over 100 MPs stood behind the campaign. We continue to work closely with our client to ensure that the voice of the Cut Tourism VAT is heard at every level of government, and we have maintained an energetic program of MP briefings and stakeholder engagement.